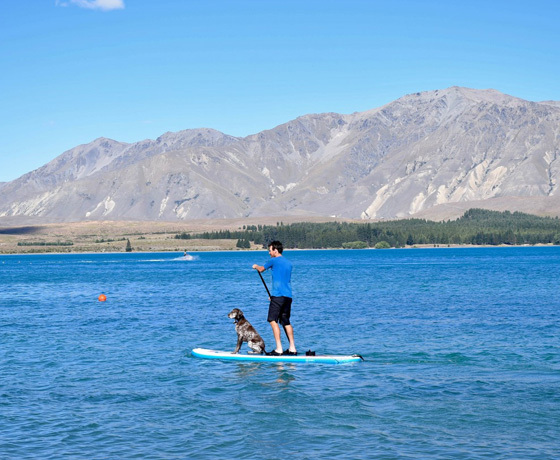 Paddleboard hire on beautiful Lake Tekapo. 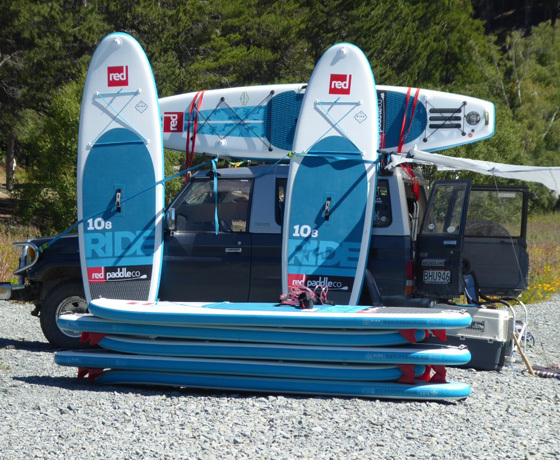 We can offer paddlesports instruction and guided trips. Ask us about catering for groups and private functions! 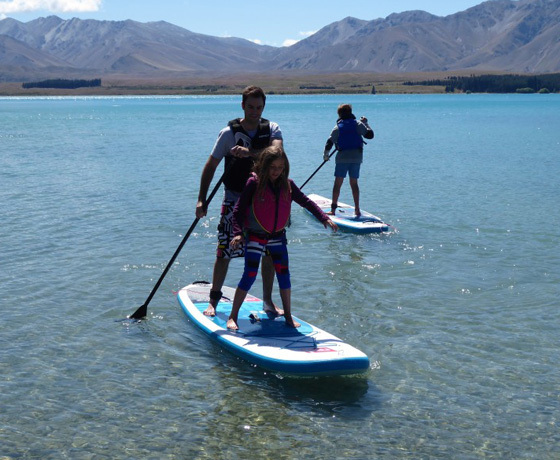 How to find Paddle Tekapo? 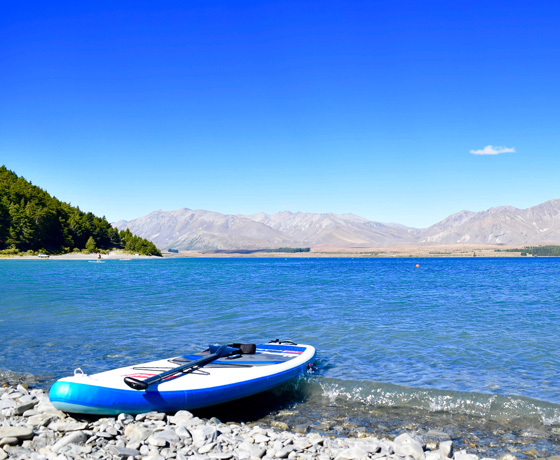 Turn off State Highway 8 onto Lakeside Drive. Keep on going and look for the boat ramp on the right.